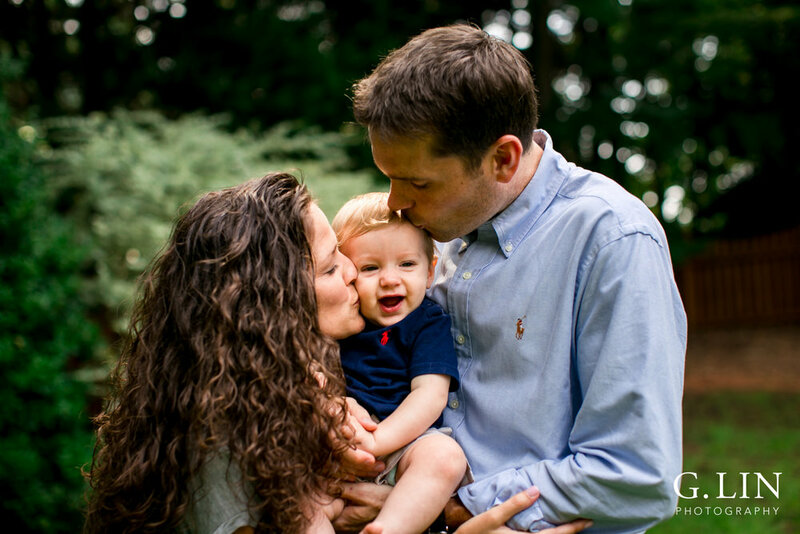 One of my favorite types of shoots is to do a lifestyle family session! If you're wondering the difference between a portrait and lifestyle shoot, portraits are more posed and lifestyle shoots are more candid and have a more documentary feel (i.e., you're purely capturing life as is, right now). Lifestyle shoots are usually done at home, too. For the Henderson family, we did a combination where we took candid portraits outside and then took some lifestyle photos inside the house. They are an incredibly warm family and filled with so much love! If you think about it, some of the sweetest memories come from the most simple activities, and those are the moments I want to highlight. Whether it's playing blocks together with your baby, eating breakfast together as a family on Saturday morning, or going to your favorite park, documenting that memory is worth everything. If you're interested in a family portrait or lifestyle session, please contact me here for a free consultation! I'd love to chat with you and capture your everyday moments...because it's the little moments that are worth everything. If you're looking to book a Raleigh family photographer, please contact me here or call me at 919-907-1280! I also serve the surrounding areas in the Triangle including Durham, Cary, Chapel Hill, and Apex, and often travel to Seattle, WA.